Timing is a critical factor in this fast-changing industry. With our global team of staffs loacted inthe two major markets. KAD is ideally positioned to deliver our products from the closest location in the shortest time possible. Our customer's success has always been our No. 1 priority. We believe we can only grow though our customer's success. To us, good customer service includes professional sales & technical support, valuable purchasing advises and timely delivery. We always maintain steady and close relationships with our suppliers in America, and Asia. We have direct exposure to the latest trends and changes in the global market. With the most insight market information, we are able to provide our customer with valuable advises that enable them to make purchases at the most profitable moment and at the best price. KAD has successfully transformed from a single office operation to a US based international entity. Our next step is to further expend our market opportunities and become a worldwide leading distributor in the memory industry. We understand that commitment to quality is necessary for the success of our customer. 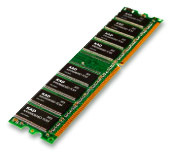 Therefore, we only purchase high quality memory products from the most dependable sources. 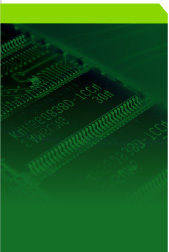 All KAD products are backed by our experienced technical support team. They are dedicated to resolve all your technical inquiries and issues.